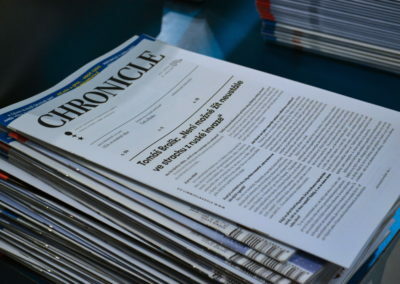 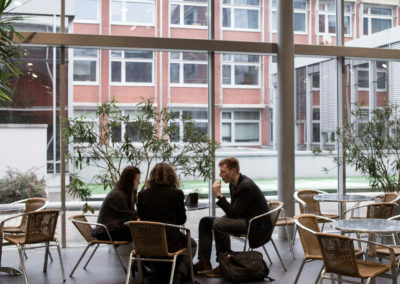 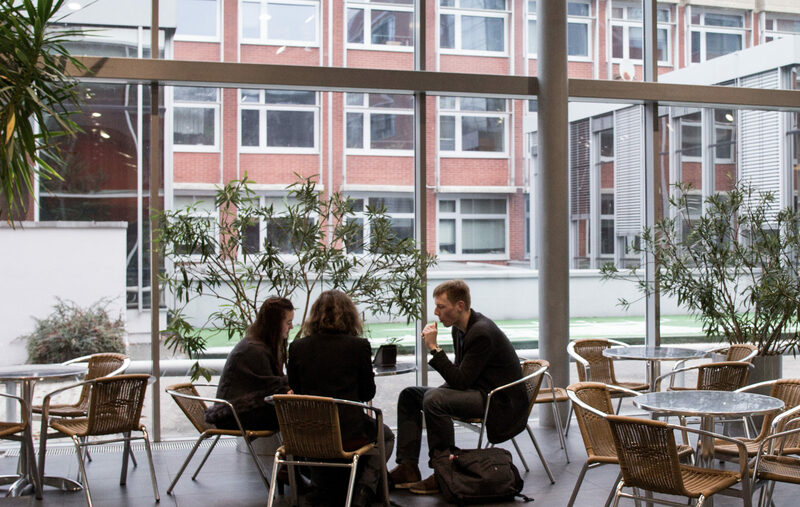 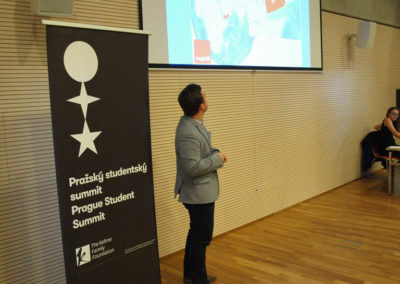 You can explore Summit in our photogallery. 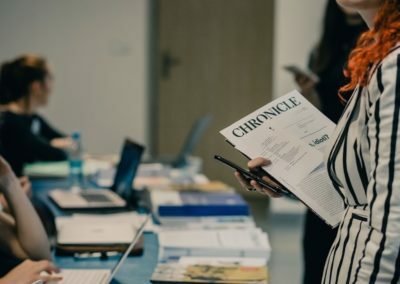 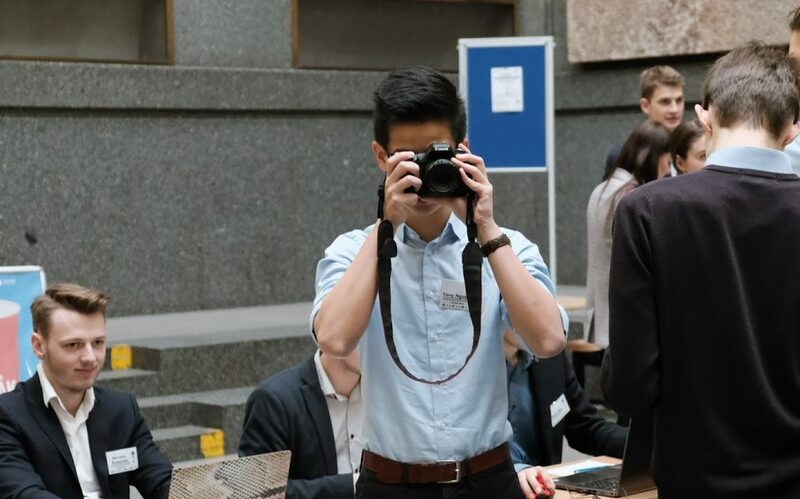 We have several talented photographers in our team and we take thousands of photos every year, so everybody can look back and remember the good times. 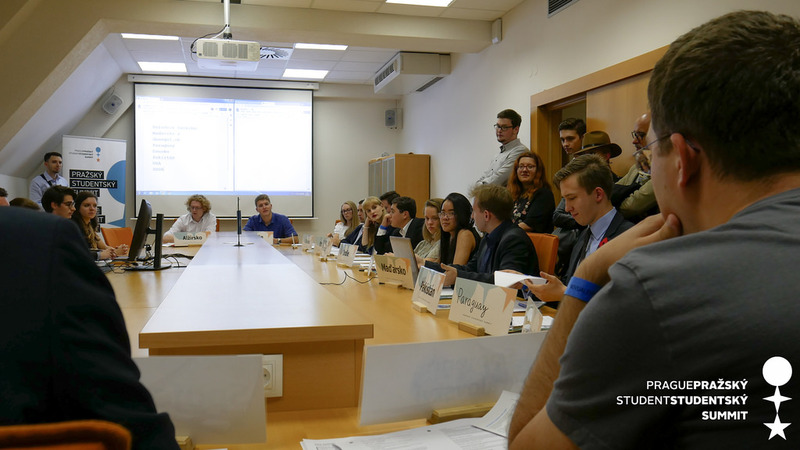 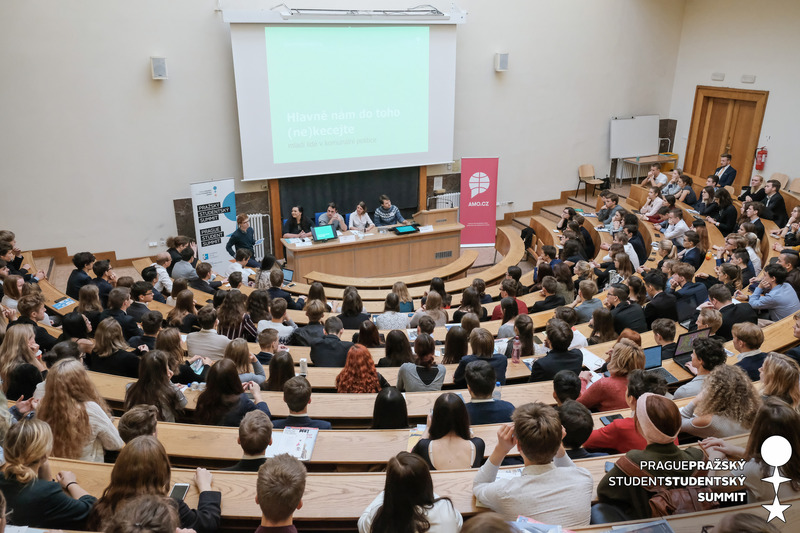 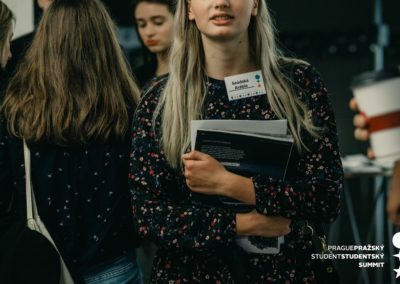 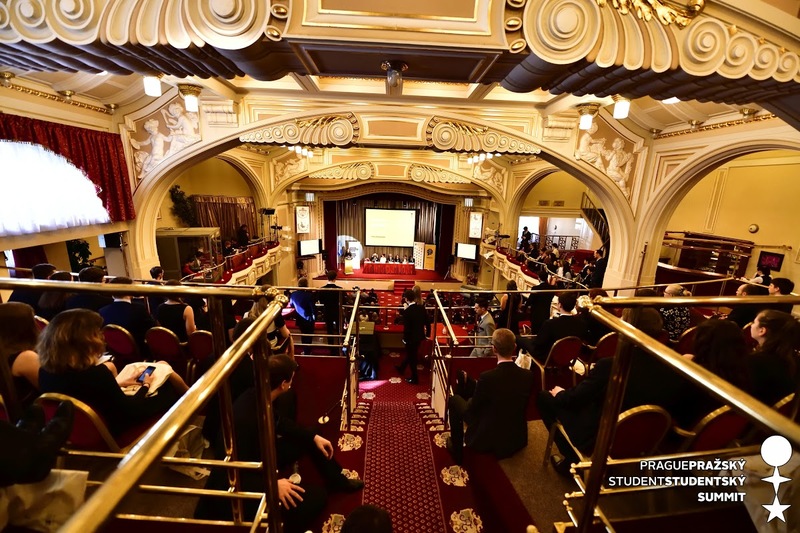 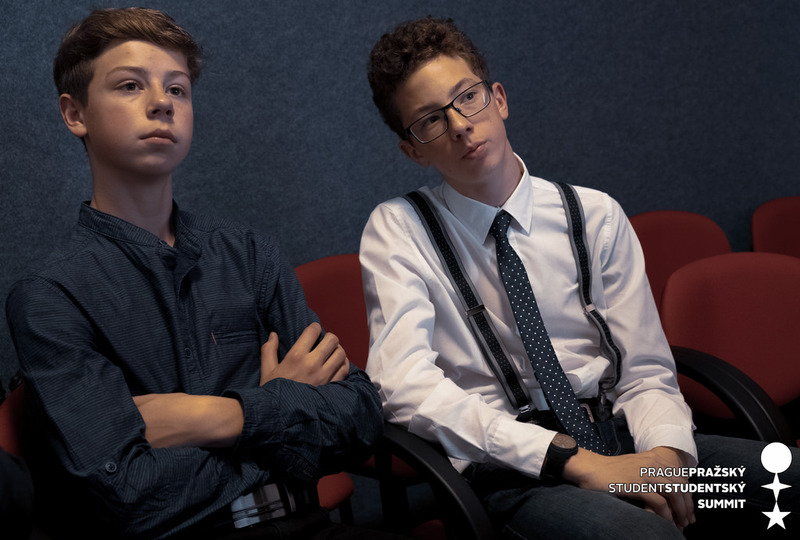 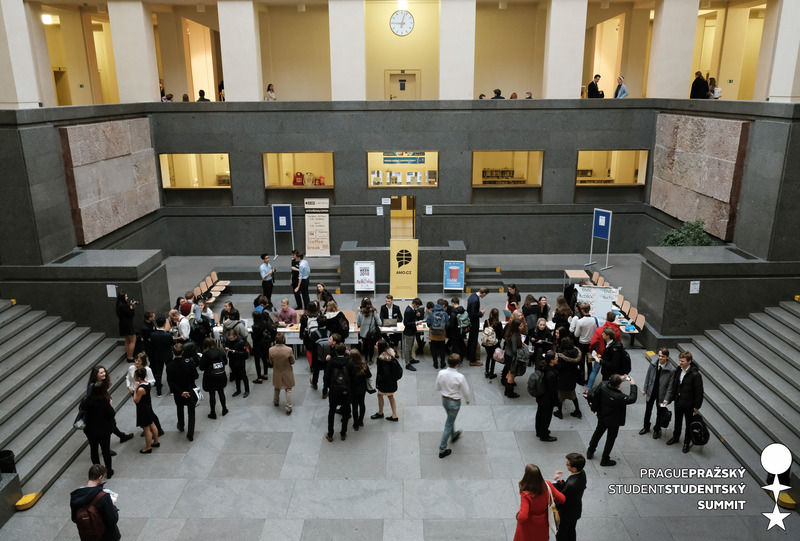 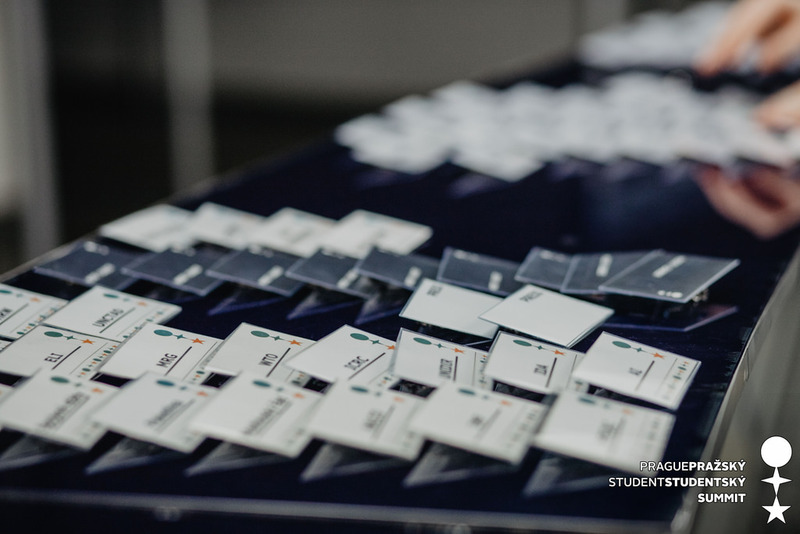 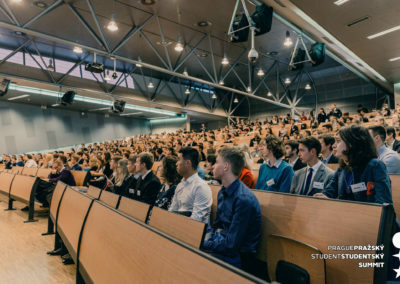 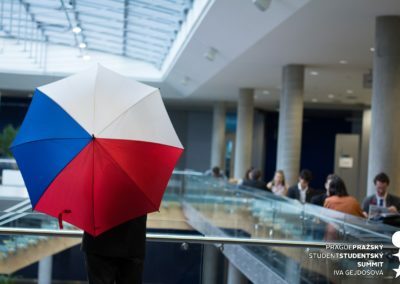 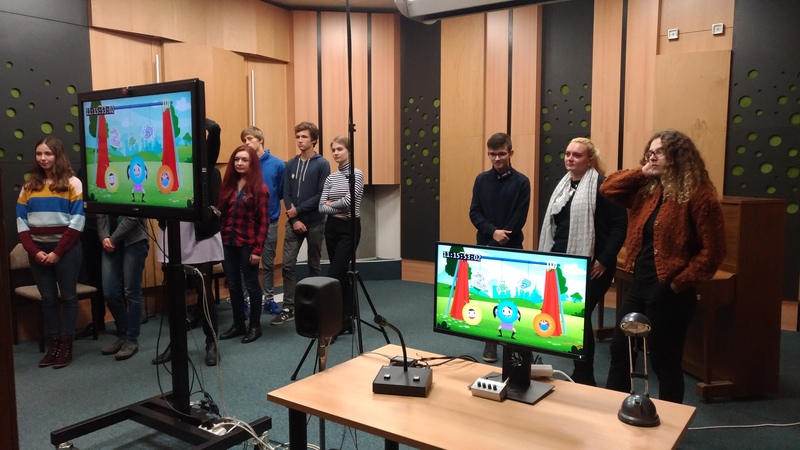 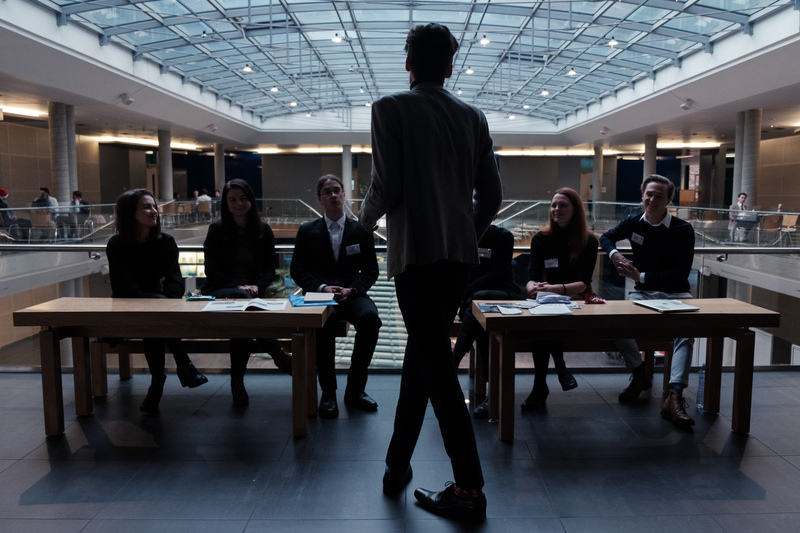 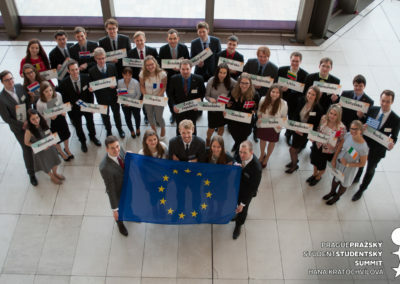 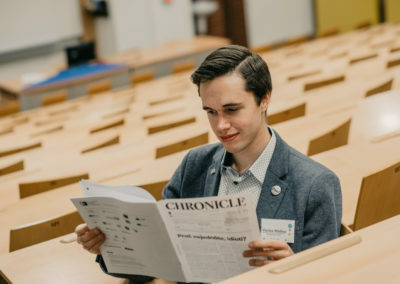 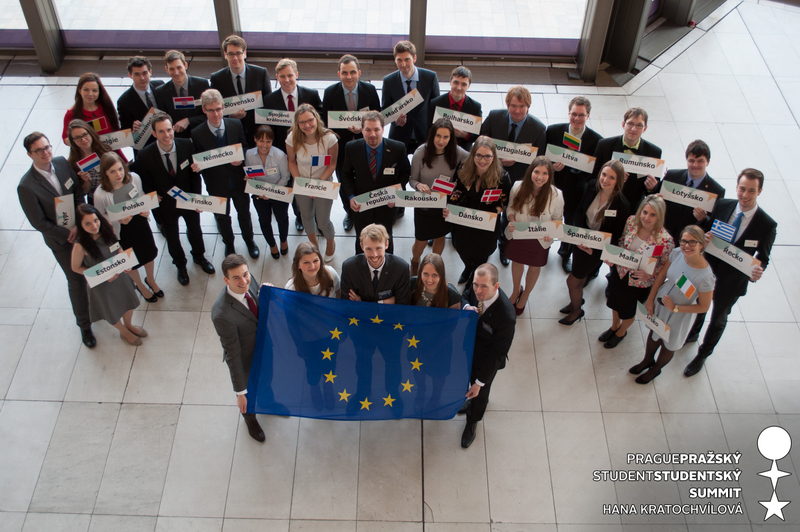 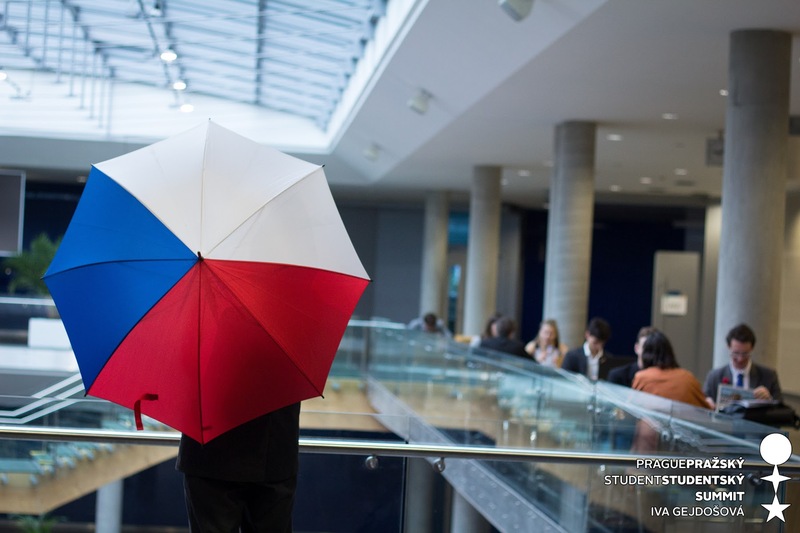 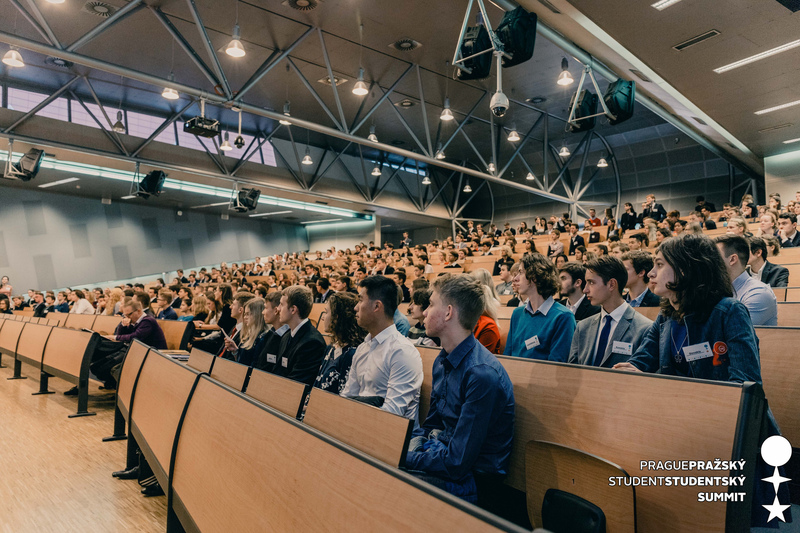 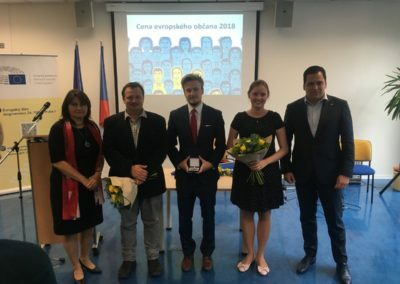 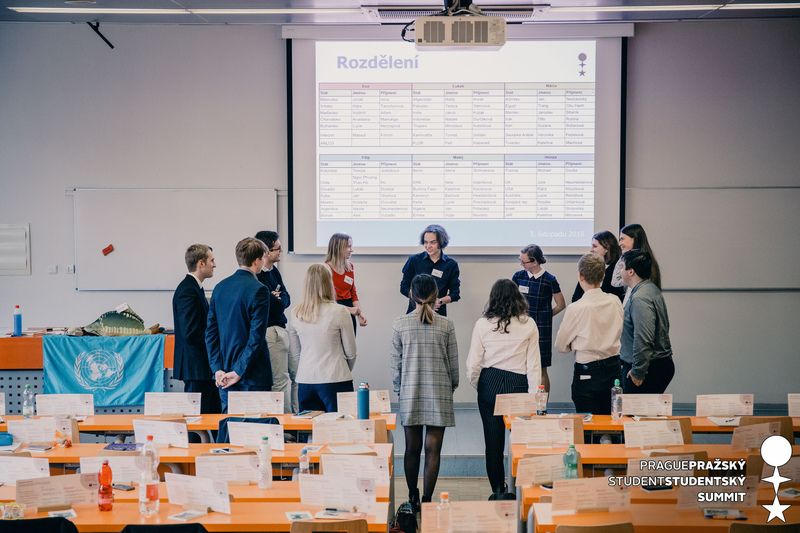 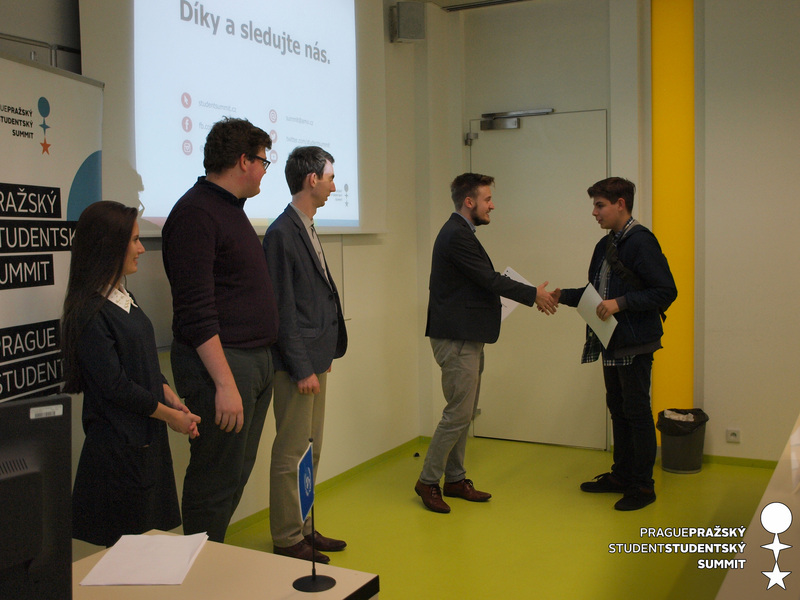 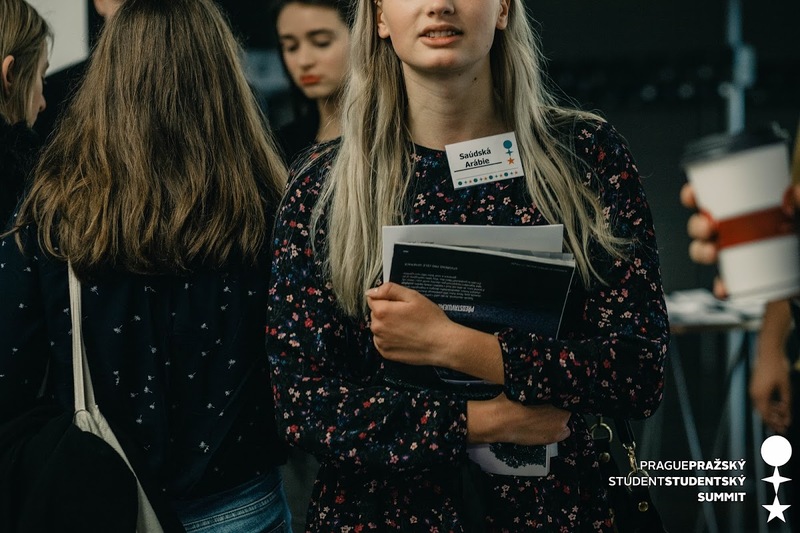 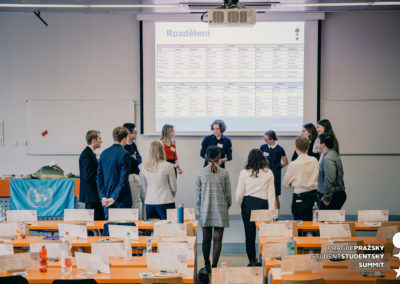 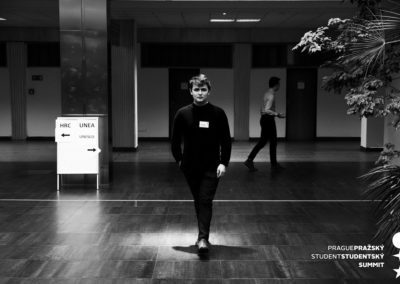 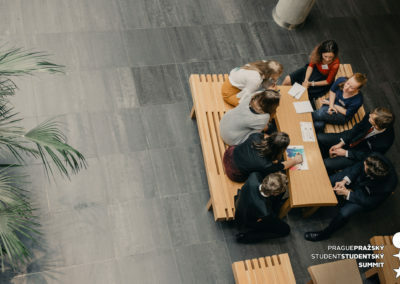 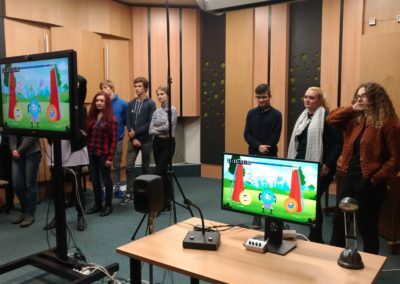 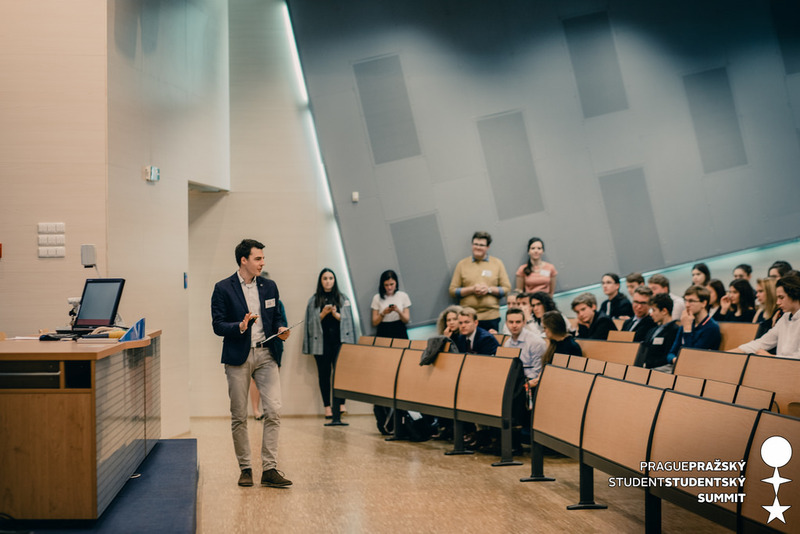 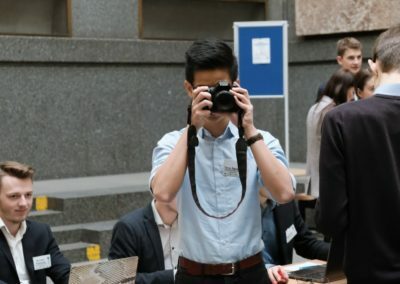 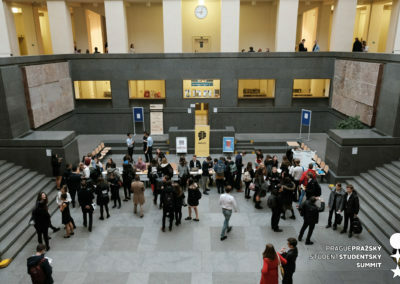 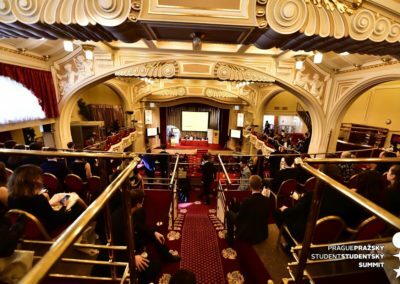 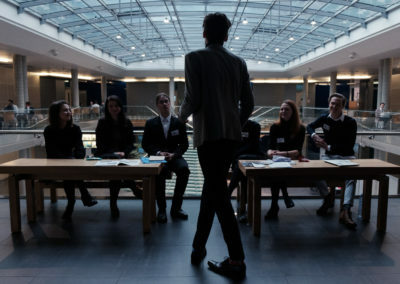 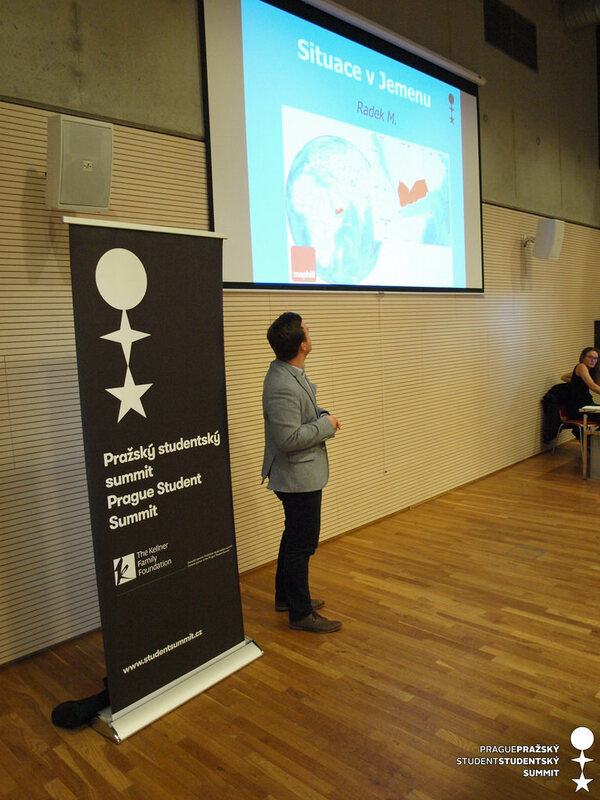 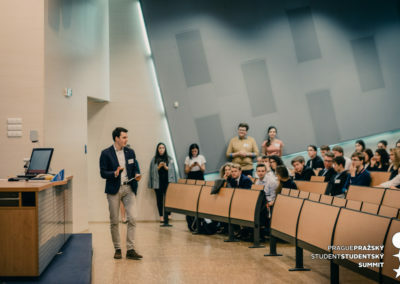 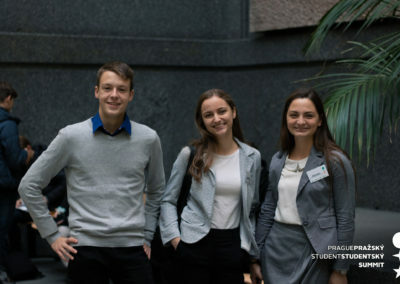 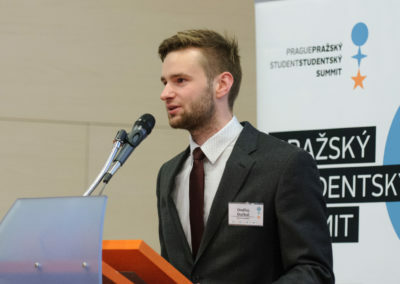 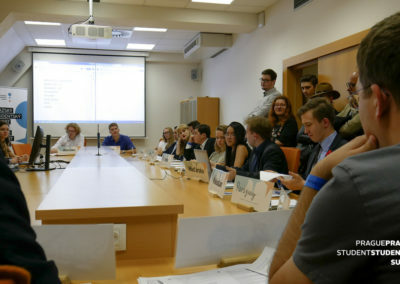 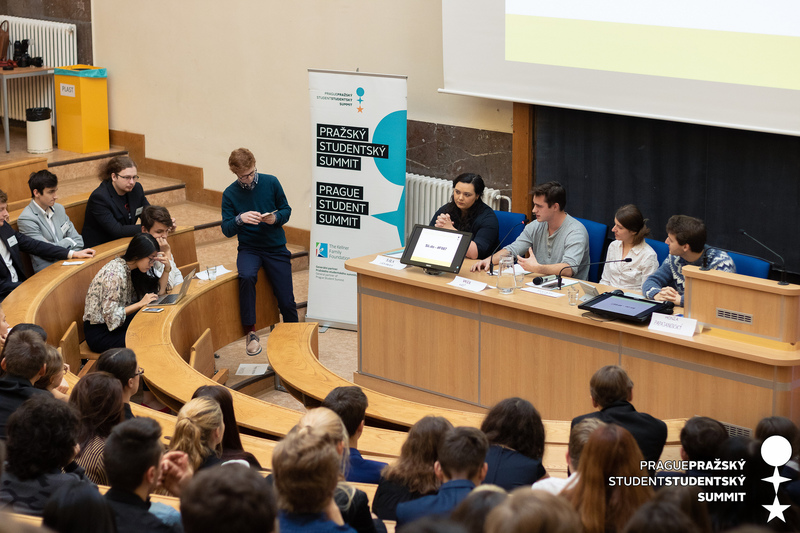 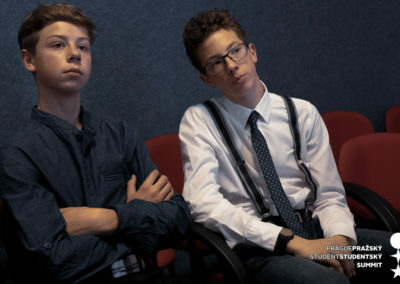 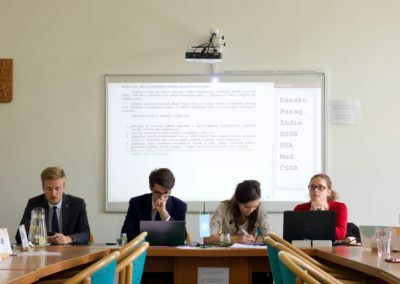 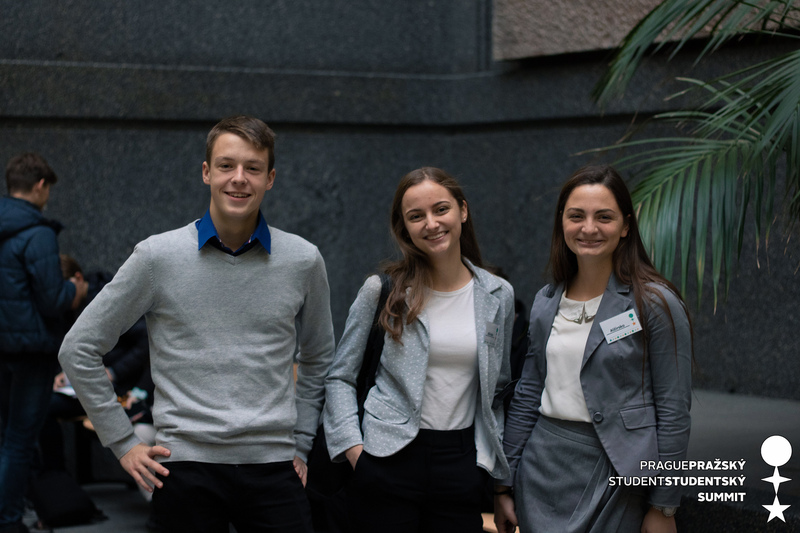 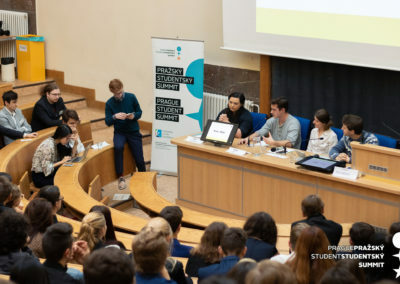 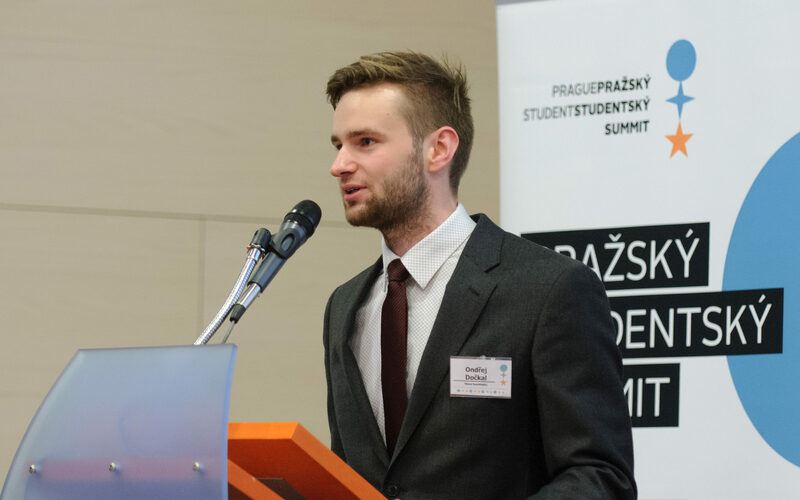 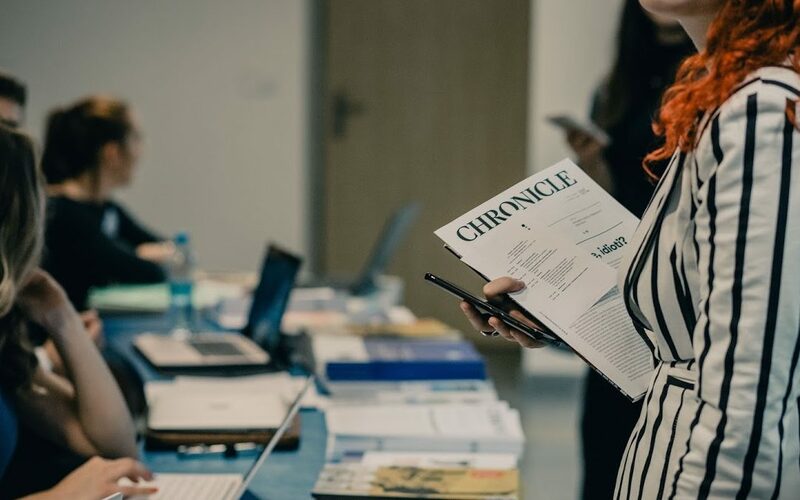 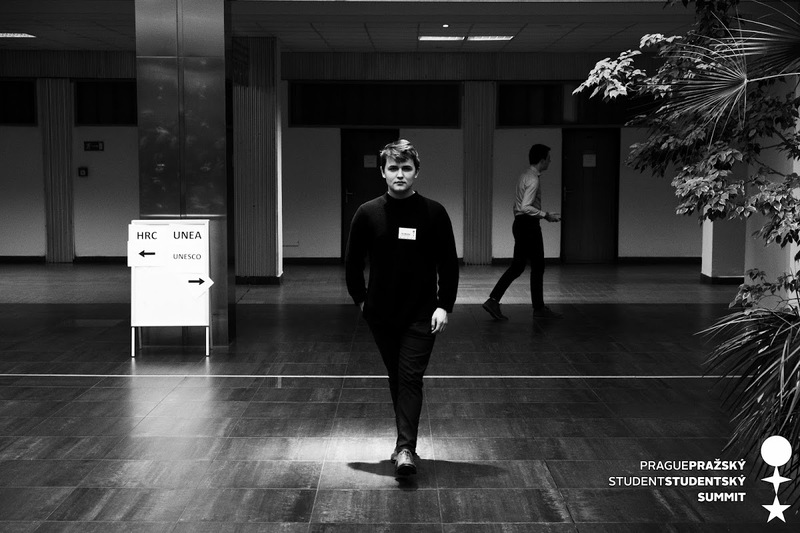 Prague Student Summit is a project of Association for Internation Affairs.